The hospitality industry is home to multiple sectors, each of them operating on different levels on the core purpose of serving people. The basic essential of an entity of the hospitality industry is service, these entities function on the idea of serving their customers with their services and making sure they are satisfied with the services provided by them. Customer satisfaction is integral for any sector of the hospitality industry. Tourism is a large sector in the Indian market, and offers a very diverse set of products to its customers, including, cruises, adventures, rural and religious tourism, eco-tourism and many more. 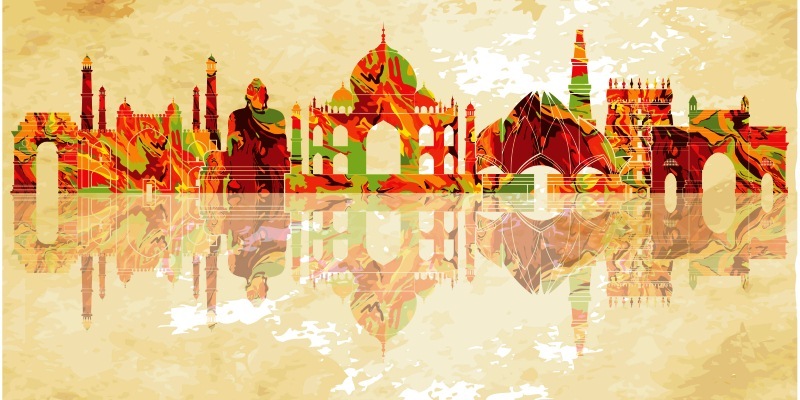 The Indian tourism sector had contributed US$ 136.3 billion in 2015 to the GDP, this is set to increase to about US$ 275.2 billion by the year 2025. Tourism is the third largest foreign exchange earner in India. The month of September in 2016, reaped a total of US$ 1.76 billion from the foreign exchange gains. There have also been considerable efforts on the Government’s end to push the tourism sector with plans like ‘Incredible India!’ and ‘Atithi Devo Bhavo’. 100% FDI is permitted in the hotel and tourism sector, even through the automatic routes. 2, 3 and 4 start hotels in cities other than Mumbai and Delhi around UNESCO World Heritages sites have also been offered a five-year tax holiday. The private investments are expected to account for the maximum parts of the next investment in the 12th Five year plan. The amount for this is expected to be US$ 12.4 billion out of which the private sector will be accounting for a whooping US$ 9.2 billion. 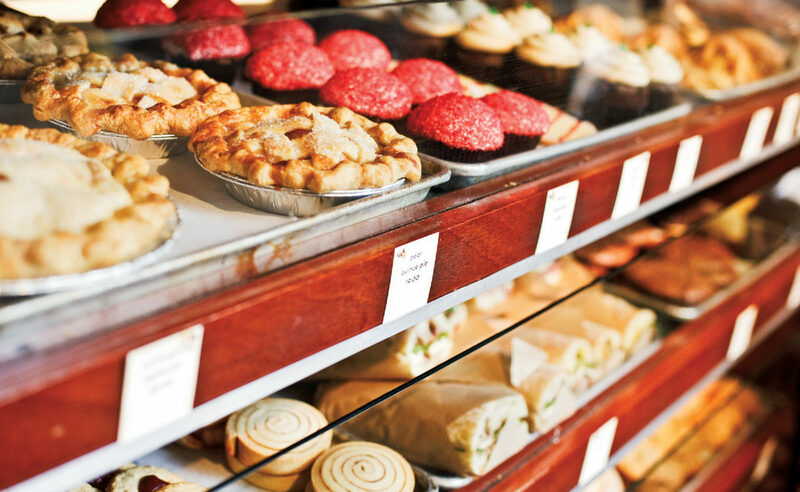 The Indian bakery industry is home to a large number of small-scale producers. There are about 50,000 small and medium-size producers, along with 15 units in the organised sector. The industry caters to the local tastes and the productions changes according to the markets. It is widely dispersed with regards to the reservation policies of the government for the small-scale industries. The overall contribution of the sugar-boiled confectionary market in the organised sector comprising plain, hard-boiled candies, toffees, éclairs and gums is around Rs. 20 billion. Apart from this, the unorganised sector for all types of confectionaries accounts to Rs. 50 billion. However, with regards to the value of the industry the organised sector accounts commands 60% of the market share. 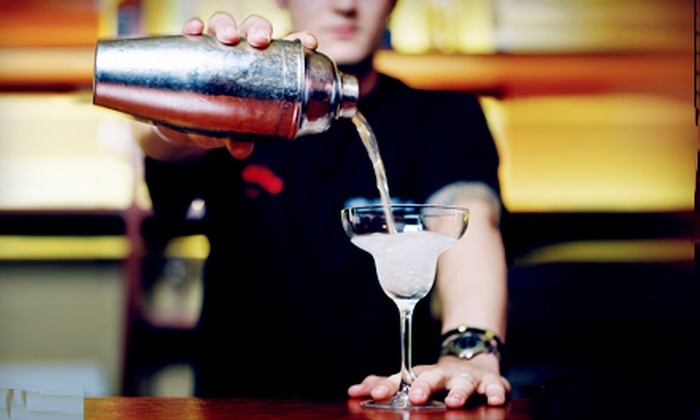 As compared to the other sectors, the bartending sector was lacking behind in the previous years but it is expected to grow by about 12% from 2012 to 2022. The growth average is almost the same as compared to the other industries, which means that there would be multiple job opportunities that would spring up, if the sector grows at the expected rate. The field is set to grow about 2% faster as compared to the other food and beverage serving occupations. EY-EEMA (Event and Entertainment Management Association) released a new report title ‘Marketing Experiences in India: The events and Activations Industry’ has stated that the Indian event and activations industry has grown at 15% annual from INR 2,800 crore in 2011-12 to INR 4,258 crore in 2014-15. It also stated that managed events are the largest service offering IP and that digital events are growing at a faster rate than managed events. The key strength of the industry lies in the ability to get things done, speed of their ideation and efficiency to get tasks done. However, there is a need for the industry to work on acquiring the right talent, managing costs, demonstrating ROI to marketers and increasing transparency in operations. The wellness industry in India grew by 16.9% in 2011, driven by the population majorly from the age group 25-49 years. Most of these people were working professionals. The market in India is much prominent in the tier-1 cities such as Mumbai, Delhi NCR, Bengaluru, Hyderabad, Kolkata and several others. 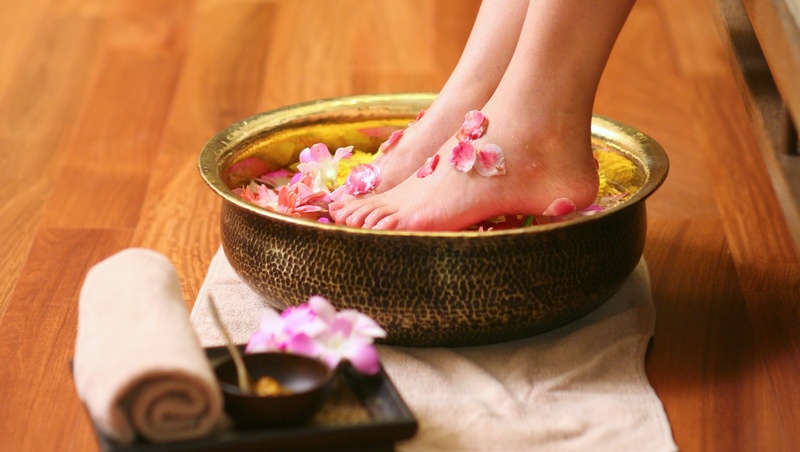 The spa, alternative therapy and salon market grew at a CAGR of 16.4% between 2006-2011. Out of this the major contribution came from the salon segment. The fitness and slimming services market has grown at a CAGR of 19.7% during the period 2006-2011. The alternative therapy market in 2011 was valued at USD 2,210 million which has grown by 13%. The ayurvedic medicines and related therapy contributed around 70% of the overall alternate therapy market in 2011. The salon market is expected to grow at a CAGR of 22.9% in the next 5 years. India is a country where numerous festivals and ceremonies which are held in the form of important events. So, the scope of the catering industry in such a country is worth taking a note. The catering industry in the country is finally extending its reach beyond marriages and the Indian catering service providers are enjoying the good time. 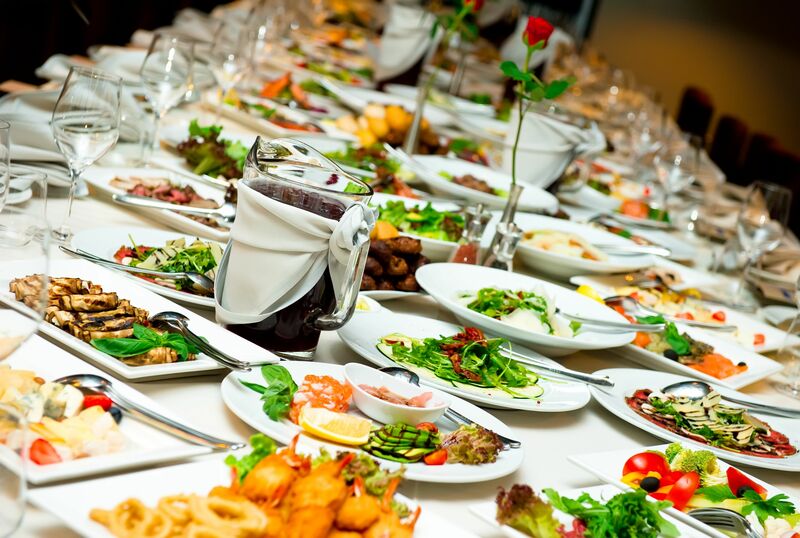 The catering services industry in India has been consistently growing at the annual growth rate of 15 to 20 percent. In 2009, the industry attained the worth of INR 15,000 crore. The good aspect about the Indian catering industry is that it didn’t bear any major negative effects during the period of recession. To know more about the hospitality industry and meet with some big names in from the industry, you can register for our event, The Hospitality Convention 2017.